Preston is situated in the heart of Lancashire and is the county’s administrative centre. It has a population of around 130,000 and is one of the UK’s newest cities. The city is home to the University of Central Lancashire. A student population of over 30,000 adds a vibrant buzz to the centre. Preston has a good selection of hotels and other types of accommodation. The Legacy Preston International is a good choice for those who want to stay in the city centre. Hotels outside the city centre include the Macdonald Tickled Trout and Bartle Hall. Preston took a major blow in 2010 with the relocation of the National Football Museum to Manchester. 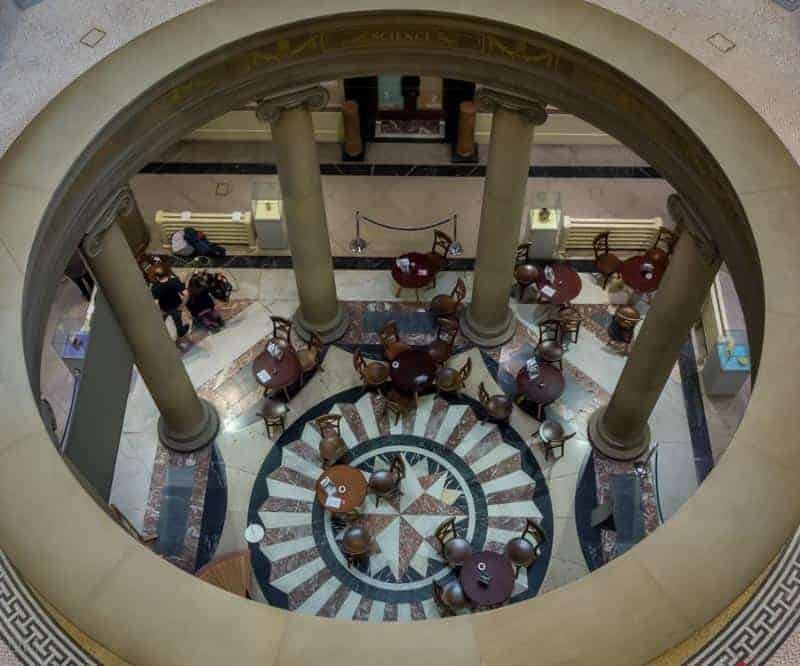 Nevertheless, Preston still offers some interesting museums; the magnificent Harris Museum and Art Gallery, Museum of Lancashire, and the Lancashire Infantry Museum. The Preston Guild Hall and Charter Theatre is the city’s major entertainment venue. Both Vue and Odeon have multiplex cinemas in the city, while tenpin bowling is offered at the MFA Bowl. Children can enjoy a train ride on the Ribble Steam Railway. 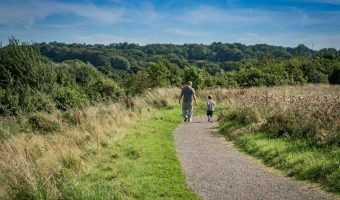 Preston has over 700 Grade I and II listed buildings but over two thirds of its area is open space and countryside. 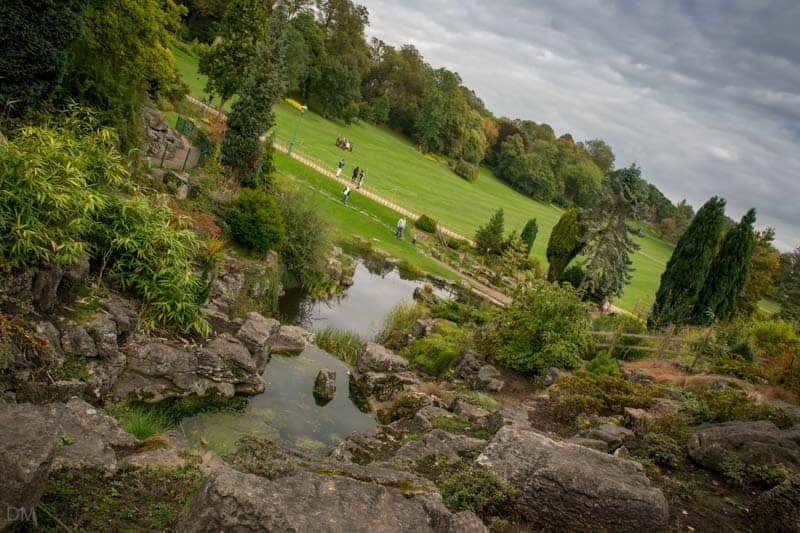 Avenham Park and Miller Park rank amongst the finest examples of Victorian era parks in the country. Both are close to the city centre and have benefited from multi-million pound refurbishments. 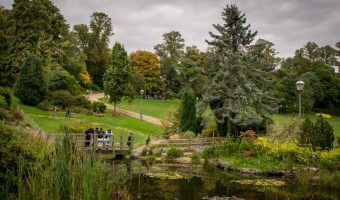 Other parks include Ashton Park and Moor Park. Attractions outside the city but within easy reach include Astley Hall and Park, Beacon Fell Country Park, the British Commercial Vehicle Museum, Brockholes, Cuerden Valley Park, Hoghton Tower, Preston England Temple, Turbary Woods Owl and Bird of Prey Sanctuary, Samlesbury Hall, the West Lancashire Light Railway, Worden Park, and Yarrow Valley Country Park. 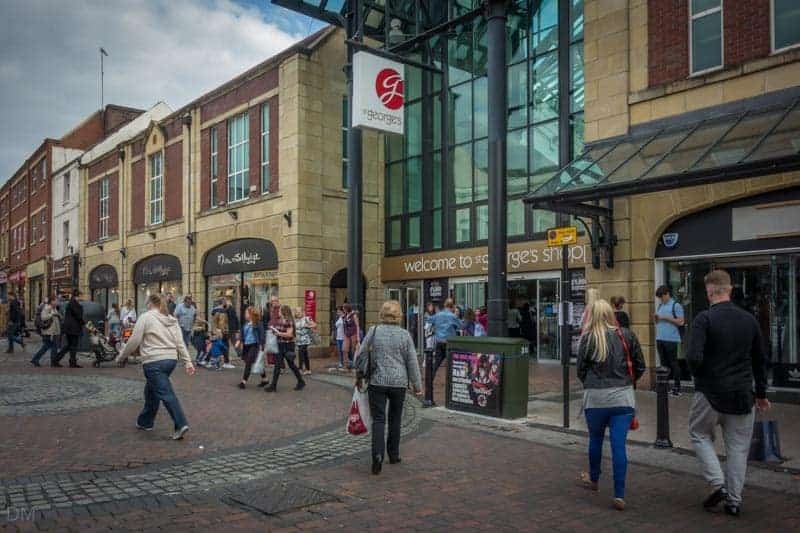 The Fishergate Shopping Centre and the St George’s Shopping Centre are the major shopping malls in the city centre. 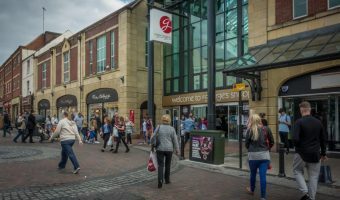 Retail parks include the Capitol Centre and Deepdale Shopping Park. Botany Bay near Chorley, Bygone Times in Eccleston, and Huntley’s Country Stores in Samlesbury all offer unique shopping experiences and products. Preston has good connections to the UK’s motorway network. The M55, M61 and M65 terminate in the city. The M6 motorway passes Preston and offers a direct route to destinations such as Lancaster, Penrith, Carlisle, Warrington, Stoke-on-Trent, and Birmingham. The nearest motorway service stations are Charnock Richard (M6), Blackburn with Darwen (M65), and Rivington (M61). 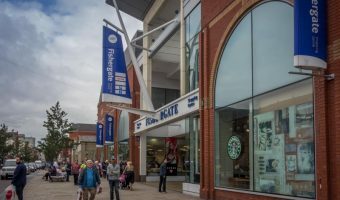 Car parks in the city centre can be found at Preston Train Station, the Fishergate Shopping Centre, the St George’s Shopping Centre, and Preston Bus Station. Preston Train Station is on the West Coast Main Line and offers direct connections to London, Birmingham and Glasgow. Regional destinations such as Blackpool, Lancaster, Bolton and Warrington are also served. 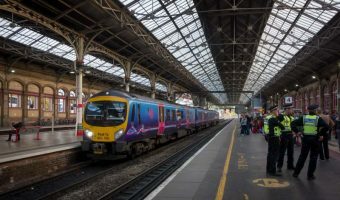 Railway stations in the areas surrounding Preston are Adlington, Bamber Bridge, Buckshaw Parkway, Chorley, Croston, Euxton Balshaw Lane, Leyland, and Lostock Hall. 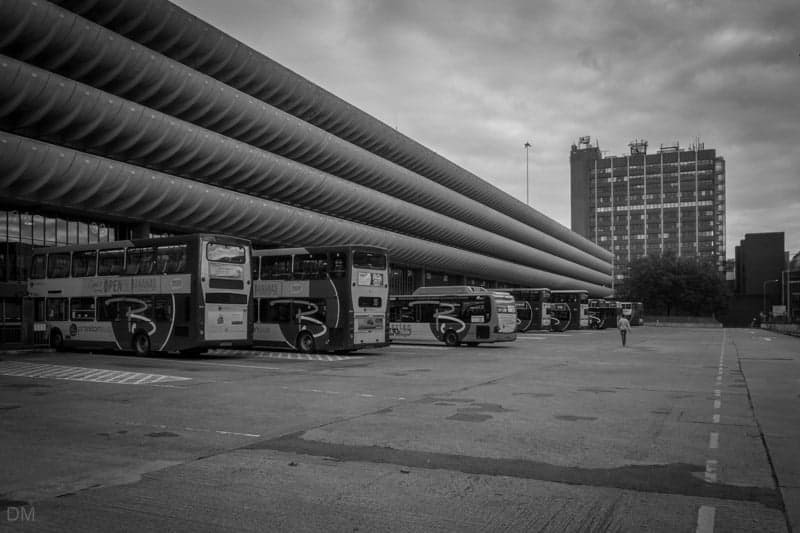 Preston Bus Station is one of the UK’s most controversial buildings. Buses and coaches departing from here serve local, regional, national and international destinations. Cyclists and walkers can enjoy the Preston Guild Wheel, a 21-mile long traffic-free route that encircles the city. Beautiful park in Preston city centre. 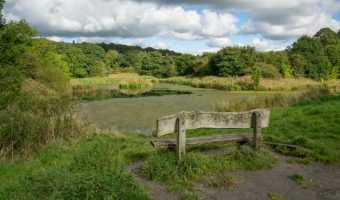 Country park stretching from Bamber Bridge to Whittle-le-Woods. 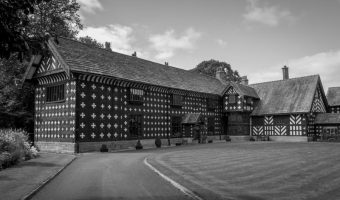 Historic house with plenty of attractions. 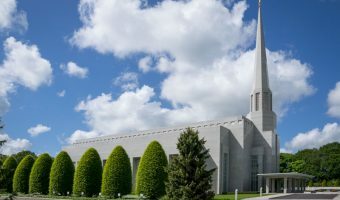 The largest Mormon temple outside North America. 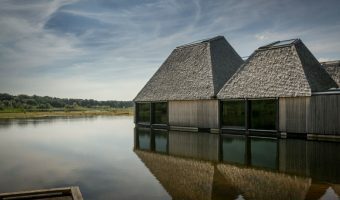 Nature reserve with innovative visitor centre, walking trails, playground, and restaurant. Shopping mall in Preston city centre. Stores include Argos, TK Maxx, Debenhams, and Primark. The biggest shopping centre in Preston. Stores include Marks and Spencer, H&M and New Look. Train station in Preston city centre. 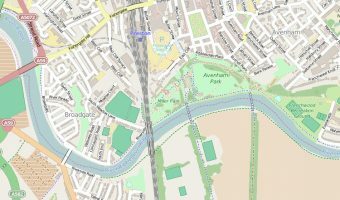 View train times, station facilities and location map.